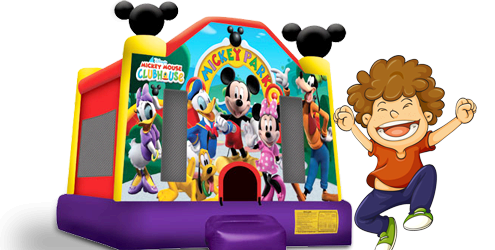 Fun bouncy house bring fun to any party. 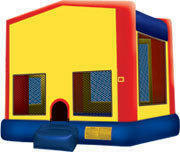 It is a regular sized bounce house and any panel could be attached in front upon request to suit your next party need. We have lots of panels available such as Happy birthday, Spiderman, Batman, Cars, Princess, Winnie the Pooh, Sports, Mickey and much more. 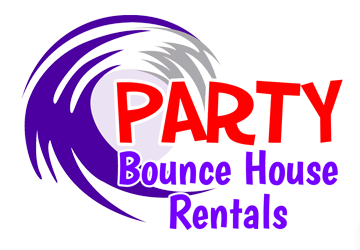 Just call 916-585-0597 bounce house rental Sacramento and Elk Grove, CA.